Background: Waymer remains the all-time leader in interceptions in New Orleans Saints history with 37, one more than Tommy Myers. That, in itself, speaks to this ranking. Not a brilliantly talented player, Waymer never made a Pro Bowl but he was a tremendously smart, instinctive player who maximized his ability. 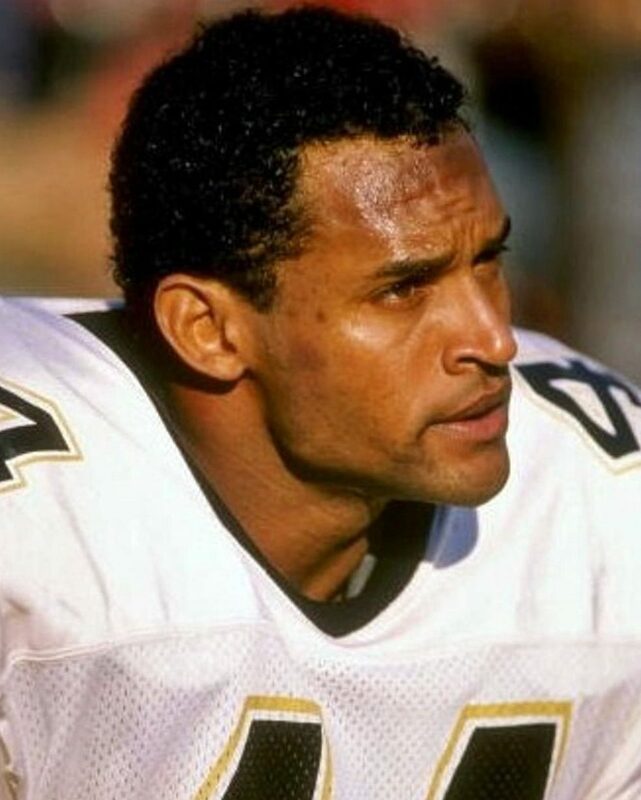 Waymer was the best player in the secondary during a period in which the Saints finally broke through and became winners in 1987. Waymer was dependable and durable. He played in all 16 games for the Saints in eight of his 10 seasons in New Orleans. Waymer is 12th all-time in games played in franchise history. He led the Saints six times in interceptions in his 10 seasons here. With nine interceptions in 1986, Waymer corralled the second most in a single season in franchise history (Dave Whitsell had 10 in 1967), and he was second in the NFL in interceptions that season. He finished in the top 10 in the league in interceptions four times as a member of the Saints. Waymer was incredibly optimistic, recovering 15 fumbles in his 10 seasons in New Orleans. Greatest Moment: On Oct. 7, 1985, the Saints hosted Philadelphia in the Mercedes-Benz Superdome. Waymer was the primary force in a 23-21 victory, the third straight for the Saints. Waymer intercepted three passes, including two by Ron Jaworski and one by Randall Cunningham. He added four tackles. Unfortunately, the Saints lost their next six games and the career of Bum Phillips came to an end as he resigned with four games remaining, handing over the reigns to his son, Wade. 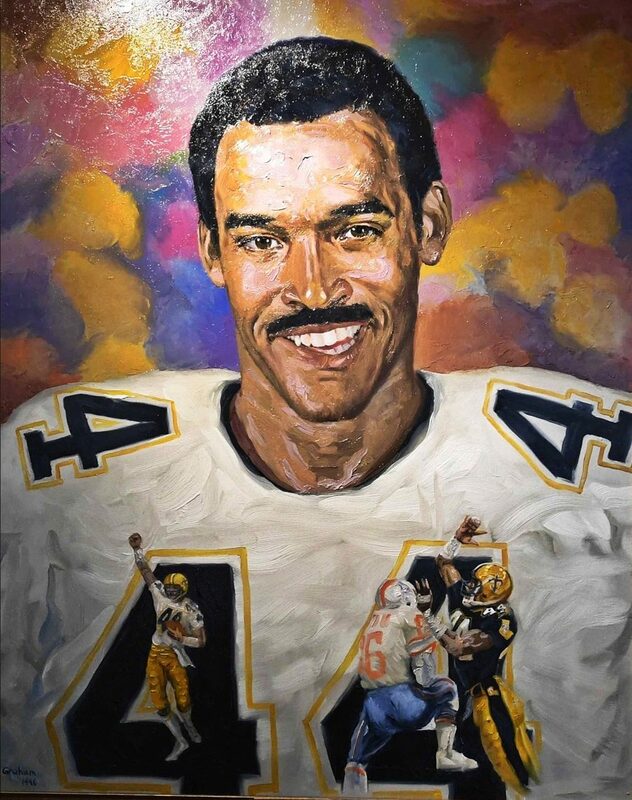 While that was his best individual performance, Waymer's greatest moment had to be when the Saints clinched their first-ever winning season on Nov. 29 at Three Rivers Stadium against the Pittsburgh Steelers. The Saints had already staged one goal line stand to protect a 20-14 lead. After punter Brian Hansen took a safety, the Steelers drove to the New Orleans 11-yard line, with a chance to win the game. On the final play of the game, Mark Malone dropped back, looked right for Calvin Sweeney, who slipped and fell, Waymer read the play perfectly and intercepted Malone to clinch a 20-16 victory and the first winning season in the 21-year history of the franchise. Honors: Waymer was inducted into the Saints Hall of Fame in 1996. He was named first team All-Conference and second-team All-Pro in 1987.